We did it! 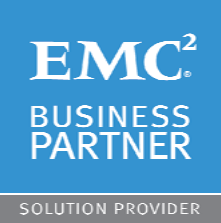 Open Line is now an EMC Signature Partner! It’s not a technical post or a personal achievement post this time, but a warm congratulations to my employer, Open Line Consultancy. It took us 10 years, but leaving the EMC Velocity partnership we are now rewarded with the EMC Signature Partner status! By posting this little post I’m saying congratulations to my employer, Jo Verstappen in particular and all my colleagues that made this happen over the last 10 years.